Moisturize the dry air in your home or office in minutes with the Yeti ™ 220ML Ultrasonic Air Humidifier. This powerful and aesthetically pleasing tabletop humidifier is packed with smart features that make it the perfect solution for improving the air quality in any room in style. WHAT YOU GET: Humidifier, AC power adapter, disk cleaning brush, user manual, industry-leading 2 Year Warranty, caring customer support 7 days a week, and the peace of mind that comes from a trusted brand with millions of customers worldwide. It's very cute and it will look amazing in a daughters room. Very good quality, just like in the picture. It’s very cute and stylish little humidifier for use in the office or little spaces. Love it! Lovely. Look like in the picture. eveeything works, nice box also. I am very happy with my purchase !! Very cool humidifier! Books for Children's boy, with horns. Miniature and beautiful, but when it's wet jet is very big. Enough capacity for about 1.5 hours of continuous work. Before you turn it remove the inside a tube and good dip a leg under the tap, or pour water in capacity and wait for about an hour. The Only negative-leaves a wet track where deposited water. Excellent quality! IN original box! But the only thing that no switching supply steam, always continuously, quite strong, though small! I recommend + + +. The seller is fast for sent and the product is top! Walking with a phone charger type Android. Come. Beautiful, all in the description. Can Be used as a night light. Three modes: Lights, lights a humidifier and a humidifier. Lead to complete, without power supply. Until all like, only long driving from China, a month and a half. It is too cute and walk super well I l love already!! 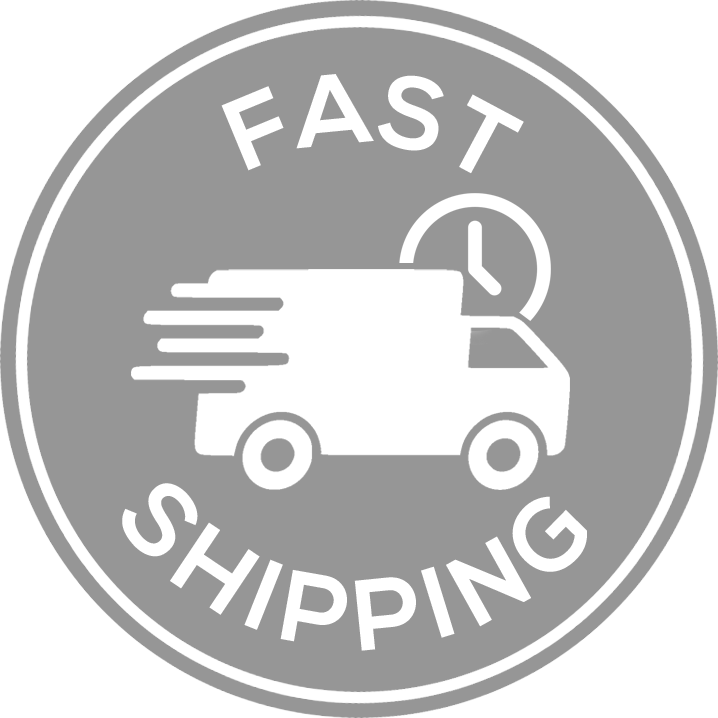 Shipping fast, approx. A week. Packing: strongman Packaging: carefully Match the characteristics. HIGHLY RECOMMENDED!! Very well packaged and delivery time ! 21days delivered to Portugal. Looks very lovely! It works. Very nice! It is petty But love your design. The delivery time to Spain 30 days (it took a bit). I love it !! It works perfect. I put a little of my perfume in it and now my whole room smells delicious. Waiting for my batch of essential oils to test that out :) Only negative is that the manuel is only in chinese.. But I figured it out: Press the button long to turn the light on, and press agian to turn the humidifying function on. ship super fast, looks good,thanks. Works well.Exactly the same as picture. good quality. Thank to seller. All wonderful to work well need 30-40 minutes to keep filter in water, otherwise there is steam or nasty sound, then it works well. Steam is powerful enough for this child. good quality, is relatively small and will not occupy the place. really love it! Awesome product but not sure if we need to change the filter or not. Fast shipping, all in the description, great seller. I do not feel like my works properly and can't get anyone to acknowledge it. I have sent pictures etc. No one seems to be concerned. This took more than a month to arrive but it's cute and works well. Would have been nice to have instructions in English but once we figured it out it works great. Much smaller then expected but super cute and works great! the box was smashed, but the product is hopefully functioning. it is a gift, so too bad the box is smsshed. Looks very nice, not tried yet. Very good communication with seller. Very fast shipping! love this product, just like the pictures and discretion. The humidifier works perfectly. It is very decorative. Las instructions are only in Chinese by what if there is any concrete specification of Nance or when you have change the filter that is not yet. By perfect else a purchase. Days only arrived in. Small and cuddly. LED light works well. look nice. Work very well, mini portable! Very suitable for use on the bedside tables and desks, I like it very much. Thank you! Labai geras, kokybiskas pats IR laidas. IR labai greit atsiunte! good quality, arrived in about 2 weeks, good amount of steam coming out. Very very happy with the product and service, much recommended! Super seller and goods! Recommend hot! It is completely great, ordered the pink and It is beautiful. The quality is fenomena and is ideal for nice. It took a little But is great. Has arrived Super fast. It is really cute. Exactly same as the photo. Very nice so to give away.